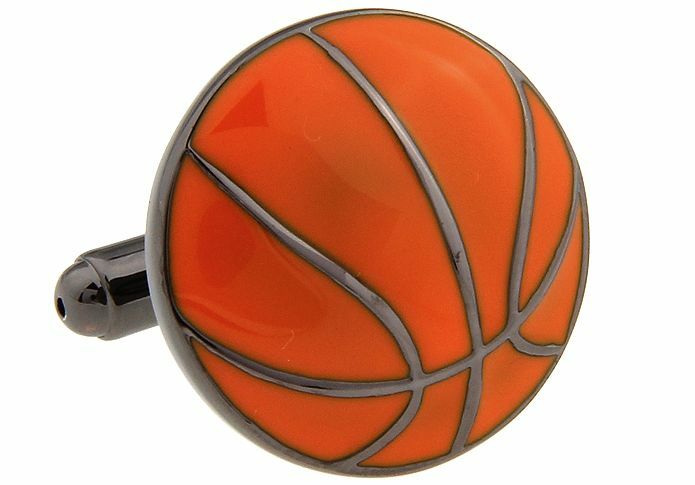 One of the most popular game in the history throughout the world, whether you’re in a snow covered country or in the tropics, you will never miss to see a court or a ring or two within the area. Basketball has not only touched the lives of its players but also the general population of a country whether it is a national league or an international cup. 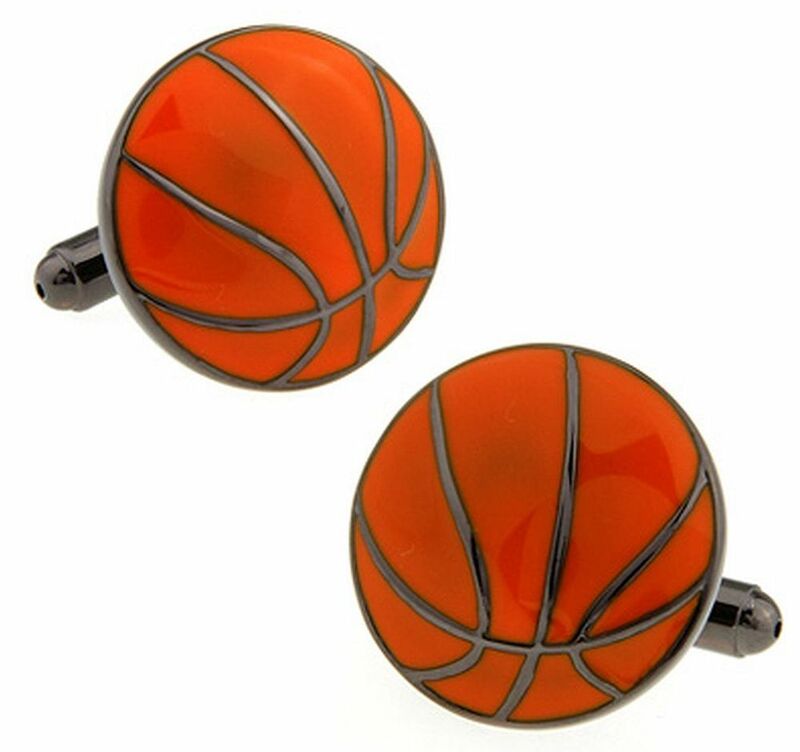 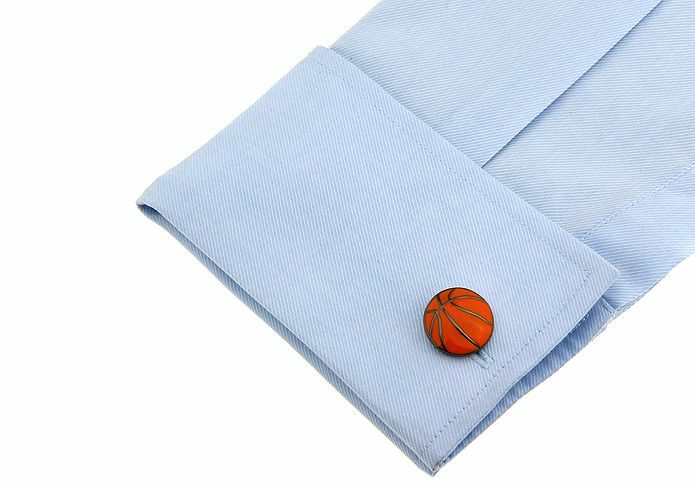 The popularity of this sport made some novelty designs popular as well including this Cuff-daddy basketball cufflinks pair, perfect for any basketball enthusiast or fan. Grab one now!